Many iCarol clients are required to collect and report on the needs of their help seekers. 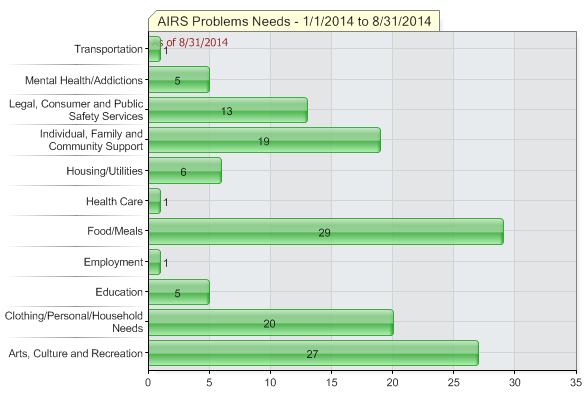 Those clients who use the AIRS taxonomy are able to do so using a tool called Needs by Taxonomy. There is no additional fee to use this tool as it is included for those who subscribe to the Taxonomy in iCarol, but a member of the iCarol Support Team will need to turn it on in your call reports forms. Once this tool is turned on, you may use the instructions below to document Needs by Taxonomy. To begin, click the “Search for Resources” link in the upper right hand corner of the call report form. This will open the Resource search screen. Next, conduct a search for a taxonomy term. 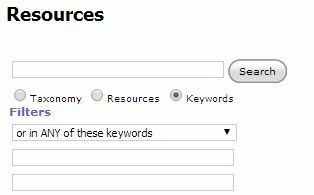 Please note this tool only works when searching by Taxonomy, not when completing a Resources or a Keywords search. When the search results are returned, a box labelled “Terms searched” will appear indicating what taxonomy term was searched, as shown below. When you view the details of a record, you will see a link at the top of the screen that says “Choose terms best describing the caller need for this referral”. If you click this link, you will see a list of all the taxonomy terms assigned to the resource. The taxonomy term you searched will already be checked, and you can choose additional terms or change the term checked if you would like. To make a referral to the resource, click the “Make referral” button. 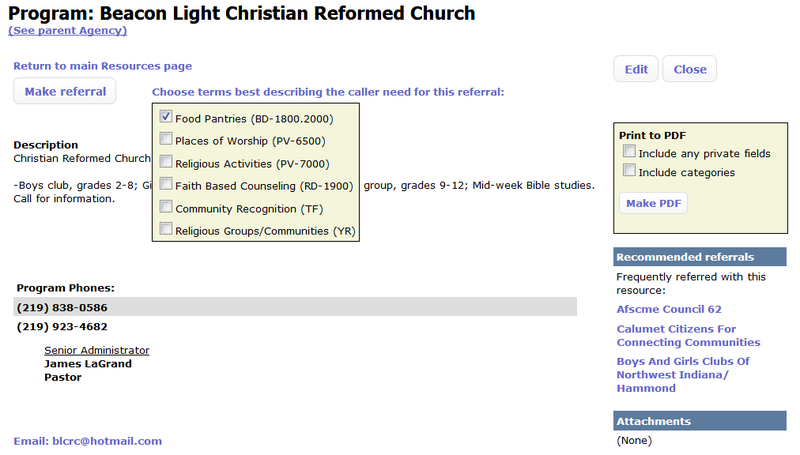 On the Resources tab of the call report, the taxonomy term describing the need will now be at the top of the tab. You can check and uncheck which referrals met the need. By default, the Met/Unmet column will show “Need was met”. In cases where a referral could not be found to meet the need of the help seeker, the need can still be documented and noted as unmet. To do so, conduct a taxonomy search. When the search results and the “Terms searched” box are shown, click the blue plus sign next to the taxonomy term search to change it to a green check mark. Close the Resource Search screen and view the resources tab of the call report. There will now be a second Need noted, but with no referral. If you click the drop-down menu in the Met/Unmet column, you can choose a reason why the need was unmet. iCarol includes a default list of unmet need reasons, but this list can be customized by making a request to the iCarol Support Team. If anyone has any further questions about the Needs by Taxonomy tool, please feel free to contact the iCarol Support Team via the online case management system. Searching for the right resource in iCarol is quick and easy, and can be done in two basic ways: either by its name or how it’s categorized. Searching for something by its name is typically most helpful to Resource Managers or other specialists who need to find an exact listing because they want to do a quality check or make changes. When it comes to assisting help seekers, it’s much more fruitful to search for something based on how it’s categorized, that is, the list of keywords or categories assigned to that resource that help describe what types of problems or issues the referral can assist with. And then, there are two different types of categorizations one can use in iCarol: Categories or the Taxonomy. Each iCarol system will let you build your own hierarchy, as simple or complex as you like, of custom categorizations to assign to your community service provider listings to describe what they do. The Taxonomy is typically used by I&R helplines, 2-1-1’s, or other AIRS accredited information and referral providers, as this is an extremely detailed and complex categorization tree, which AIRS takes the time to maintain to keep everything consistent. This requires additional subscriptions both from AIRS and within iCarol, which you can read more about here. Many of our users, for a variety of reasons, prefer to use both Categories and the Taxonomy in their iCarol systems. This allows for greater flexibility and other benefits, if requiring some additional time to categorize each resource with the proper terms using both categorization methods. For these users, we’ve devised a new way that helps you ensure these varying types of categorization are ultimately working together well and producing great search results. Beginning with our next release, slated to occur on Tuesday July 19th, you can link one or more Taxonomy terms to your custom categories. This way, when someone is searching a certain custom category for a help seeker, the system ensures that not only will they be shown resources which have been coded with that category assigned, but also returns results that have been coded with a certain Taxonomy term or series of terms. Using the same process as assigning a Taxonomy Term to a resource, search for, or drill down to select taxonomy terms to link to the category. 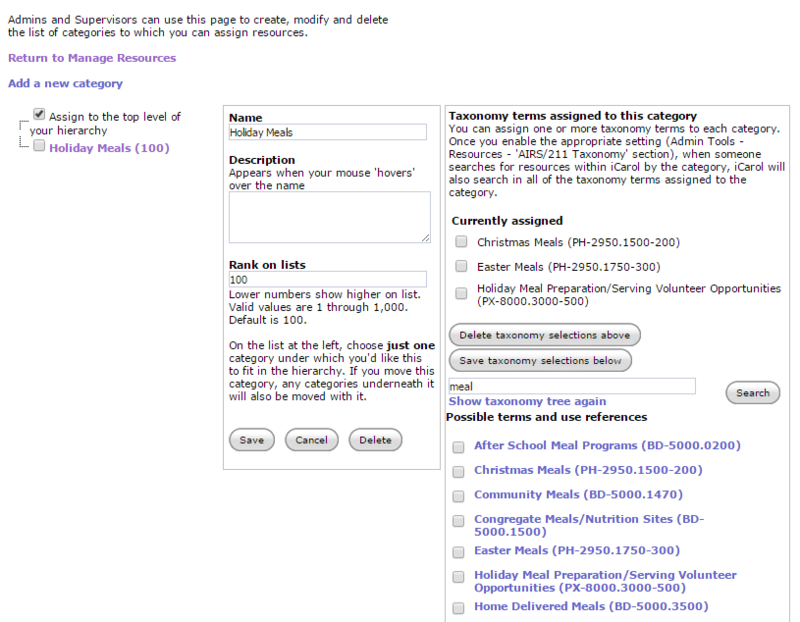 As shown in the example above, one way you can use this tool to group together similar Taxonomy terms to create Taxonomy groups, which are then linked to a single custom category. 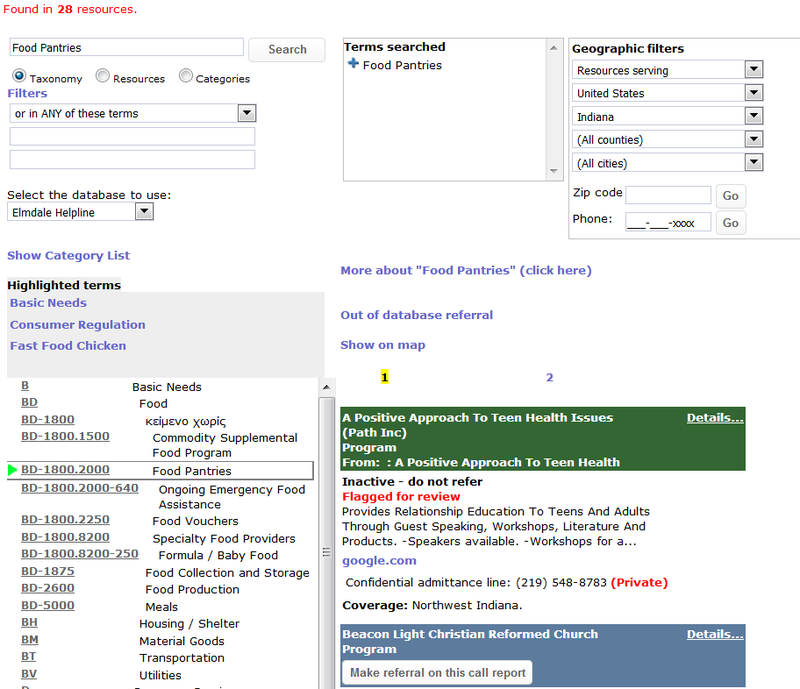 In the example above, an I&R Specialist can search for the category of Holiday Meals, and all records that have been assigned any of the singular and specific listed Taxonomy terms (Christmas Meals, Easter Meals, etc. ), will be returned in that search. A note that while Resource Managers can create these groupings at any time, this tool will only work and actually return the proper results if the feature is turned on in Admin Tools, as shown in the first set of instructions. We hope this new feature will help save your specialists time as they’re working with your clients, getting them even more appropriate referrals quickly, and without having to recall as many individual Taxonomy terms as they do so. If you have questions about this new tool that isn’t answered in our Help Articles or this blog, please reach out to our Support Team. 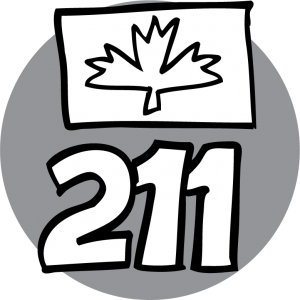 The 211 Taxonomy is one of the ways you can categorize your resources in iCarol. It’s a highly detailed set of over 9,500 various terms and an extremely precise, structured way of saying what services each resource provides. The Taxonomy is most used by 2-1-1 centers and other Information and Referral agencies, as its use is an essential part of AIRS accreditation. And when you subscribe to this feature in iCarol, you get to benefit of our regular updates such as migrating resources from terms that have been retired to active ones. Taxonomy users in iCarol can import their own Taxonomy “filters.” These custom taxonomy filters are administered on the 211taxonomy.org website and anyone with a subscription to this site can download them at any time. The filters are a subset of the full taxonomy and allow you to deactivate a large number of taxonomy terms at once. There are a few different types of filters available on 211Taxonomy.org. 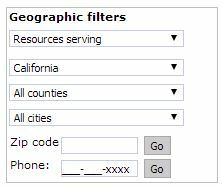 A couple filters are officially released by 211 LA County, distributors of the Taxonomy. 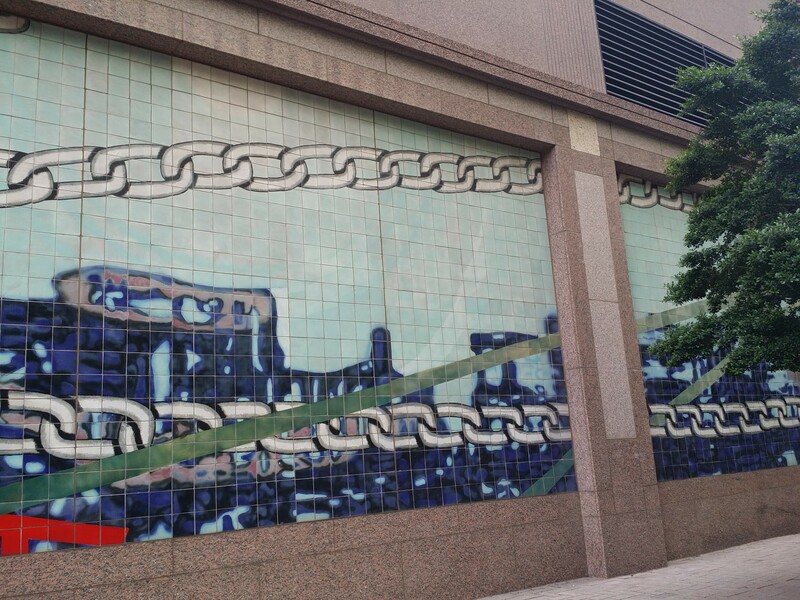 Some others were created by other subscribers and set up to be shared. Importing a filter can be useful when you want your taxonomy customizations to match those of the other entities using the taxonomy who have shared their filter on the site. Using these filters also gives your organization a starting point for the Taxonomy, rather than needing to pour over the 9,500 + terms to decide which your helpline wishes to employ. Applying these filters in iCarol was previously possible, but required help from our support team. Now we’ve put the control directly into your hands. 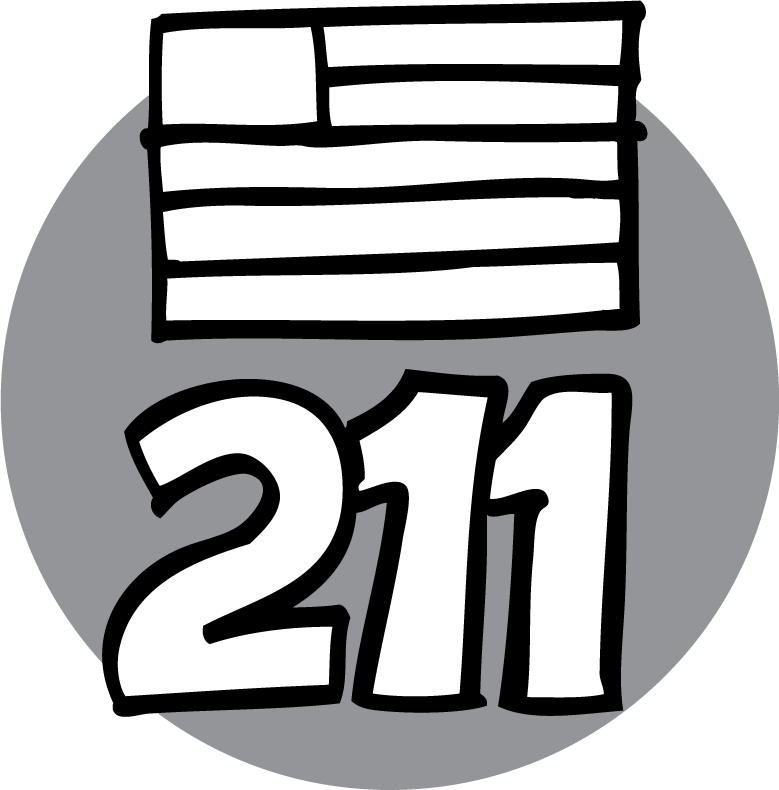 Download your custom filter from the 211taxonomy.org website. The file will be a .xml file. You will receive an email notification when the new customization has been uploaded and applied to your system. Please note that by using this tool, all existing taxonomy customizations in your iCarol system will first be deleted. Proceed with extreme caution and be absolutely certain you wish to proceed before going through the import process. The team had a blast in Dallas for this year’s I&R Training and Education Conference organized by the Alliance of Information and Referral Services (AIRS). The weather was a big topic of conversation at the conference, as torrential rains, storms, and severe flooding wreaked havoc on the region in the days prior to the conference. 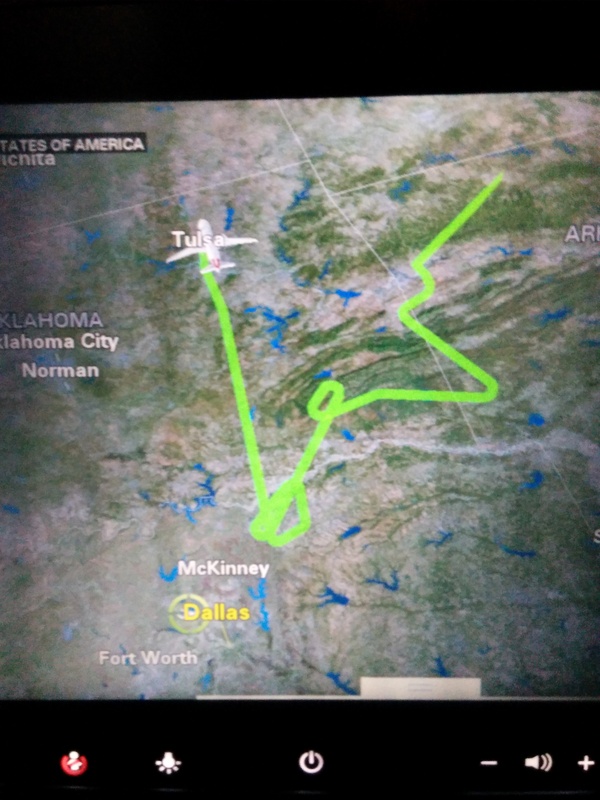 In fact our developer, Spike, who attended the conference shared this image of the flight path towards the end of their flight into Dallas on Tuesday night. Just as their flight was cleared to land, the airport closed due to the storms and their flight was diverted to Tulsa where many others were also sent. It took several hours before they could get from Tulsa to Dallas. Getting there was an adventure for many conference goers due to the storms, but was ultimately well worth it. And since disaster response is a component of the work of many 2-1-1 and I&R agencies, many attendees whose centers are located in the region had to split their time between attending their sessions and regularly checking in with staff at their call center. It was a great reminder of the never-ending and important work happening in the industry. 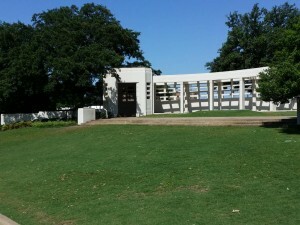 The conference was very centrally located in downtown, within a mile of interesting museums like the Dallas Museum of Art and the Sixth Floor Museum at Dealy Plaza which examines the life, death, and legacy of JFK. There was plenty of opportunity for fun while in Dallas. Several iCarol team members and helpline staffers took in a Texas Rangers game one evening which was a lot of fun. We also found a delicious Mexican restaurant located about a block from the conference. YUM. 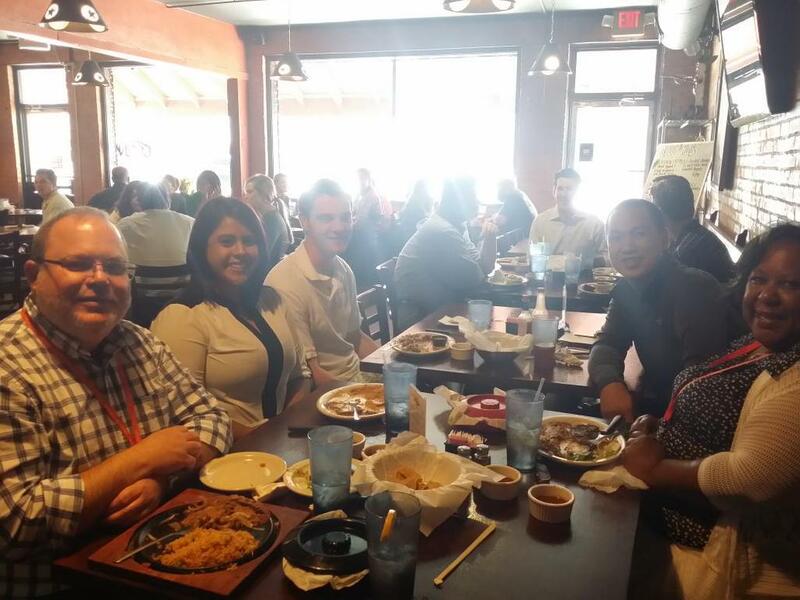 Here we are again with a variety of folks from both our team and the industry chowing down. The fun and games were great, but we accomplished a lot professionally as well. The iCarol Usergroup session was well-attended. For those who haven’t attended one of these sessions before, we use this as an opportunity to speak with iCarol users and provide a synopsis of the major enhancements that have been deployed over the last year. Crystal’s session, “Taxonomy 102: How to make taxonomy customization decisions, and policies to consider” was popular among resource managers and the audience was really engaged! Be sure to keep an eye on the AIRS networker for the presentation if you’d like to check it out. Whether you use iCarol or another software vendor, please check into your Taxonomy capabilities and options for more information on how you can apply what you learned. Crystal and Neil are dusting off their spurs and cowboy hats – they’ll be in Dallas for the Annual I&R Training and Education Conference, held by the Alliance of Information and Referral Systems (AIRS), May 27 – 30th. 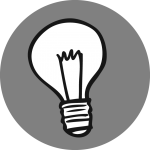 Taxonomy 102: How to make taxonomy customization decisions, and policies to consider. 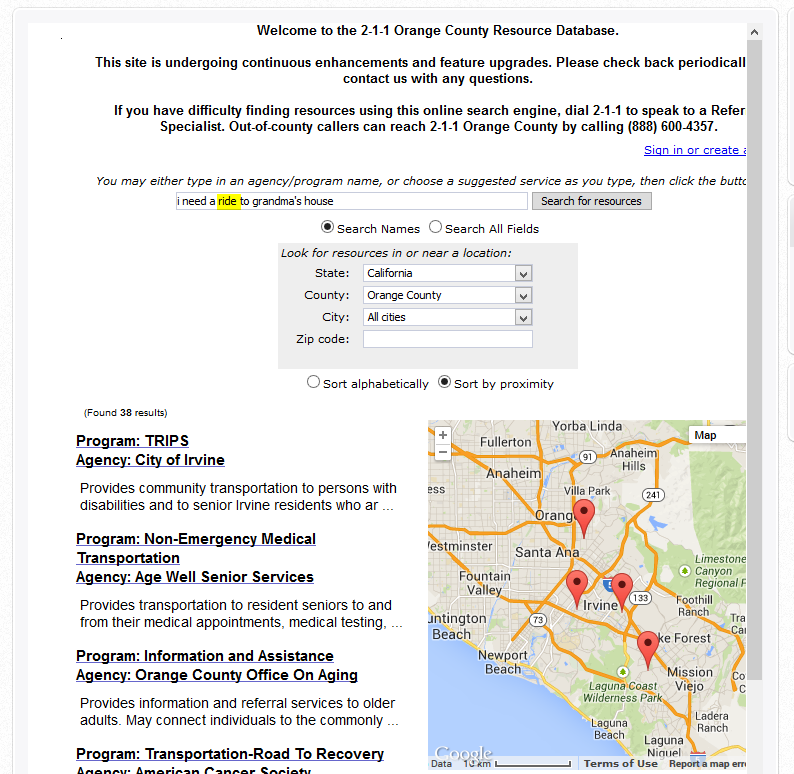 So you understand the basic concepts of indexing records using the AIRS/211 LA County Taxonomy, but what comes next? Join us in discussing how to make Taxonomy customization decisions for your organization, and more importantly your resource database. Analyze a database and choose levels to index records. Learn the difference between horizontal and vertical indexing, and how to avoid these common indexing misadventures. Explore the different schools of thought on target terms, and work towards developing your own targeting policies. This session is intended for Resource Database staff with a basic understanding of indexing using the AIRS/211 LA County Taxonomy. We should note that Crystal’s session is not iCarol-focused, it is educational and will be helpful to Resource Database staff regardless of the software solution used by their helpline. You can join her session on Saturday, May 30th from 10:45am to 12:15pm in the Dallas Ballroom B, 1st Floor, Conference Center. There will also be an iCarol User Group session on Wednesday May 27th from 2:00-3:45 in Majestic 5, 37th Floor, Center Tower. The User Group session is aimed at leaders and staff at organizations who use iCarol so they can learn about our latest updates and ask questions. If your helpline would like to learn more about iCarol, whether you’re a current subscriber or not, you’re certainly welcome to attend. Of course while in Dallas we’ll also be welcoming visitors to our booth (201) in the exhibitor’s hall. We’re looking forward to talking with everyone there in hopes of telling others about the iCarol solution, and welcoming more I&R centers into the iCarol family. If you plan to be at the conference and would like to chat with us, please !